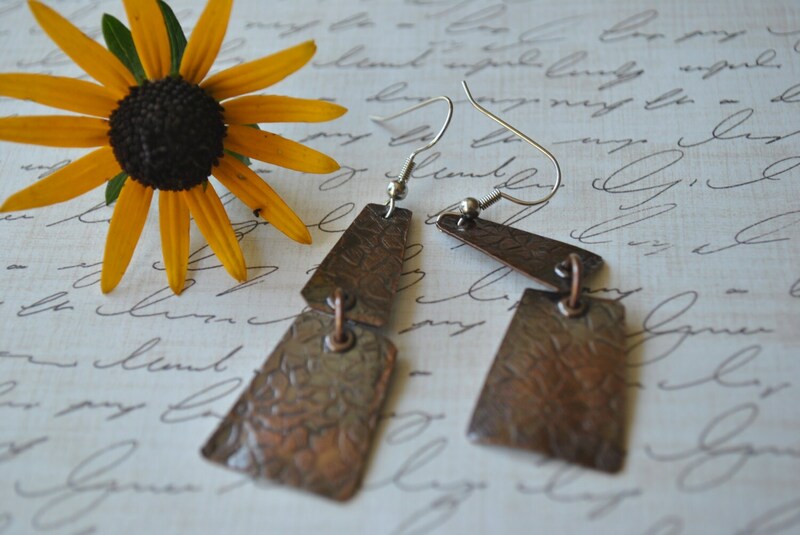 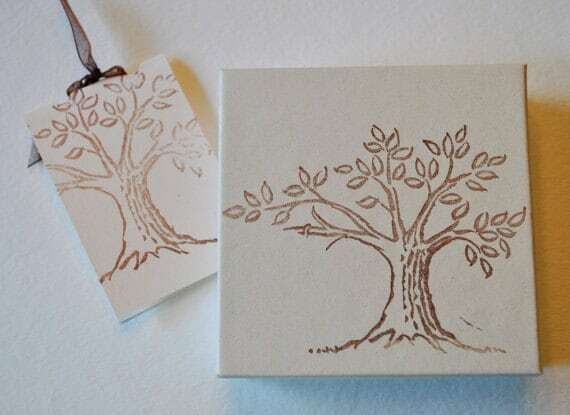 Rustic earrings are handcrafted from copper sheet metal. 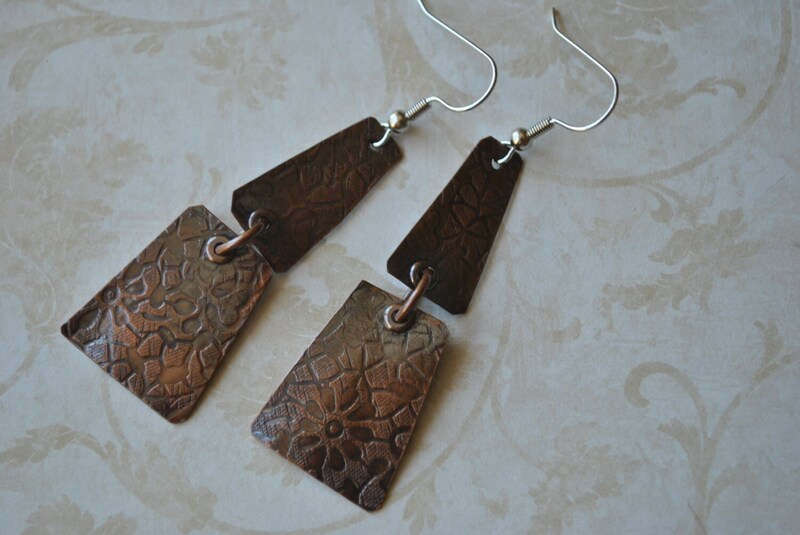 They are annealed,textured,and oxidized, then tumble polished. 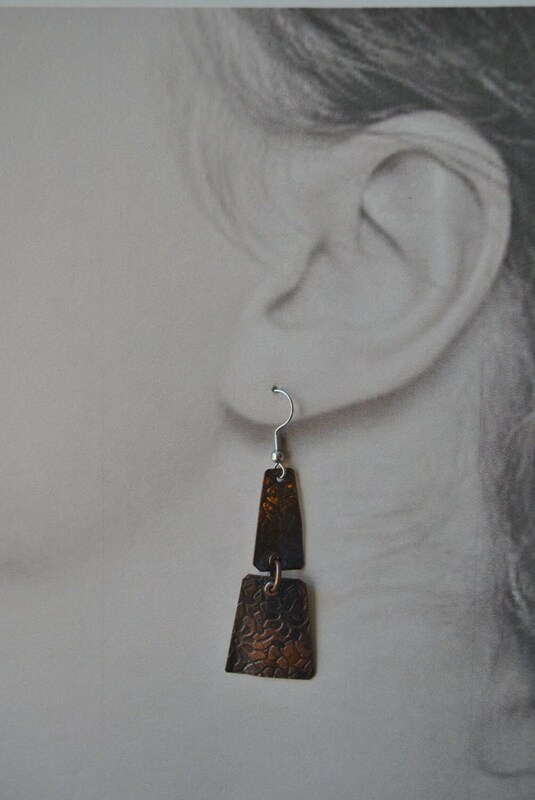 These fabulous earrings with go with any outfit!